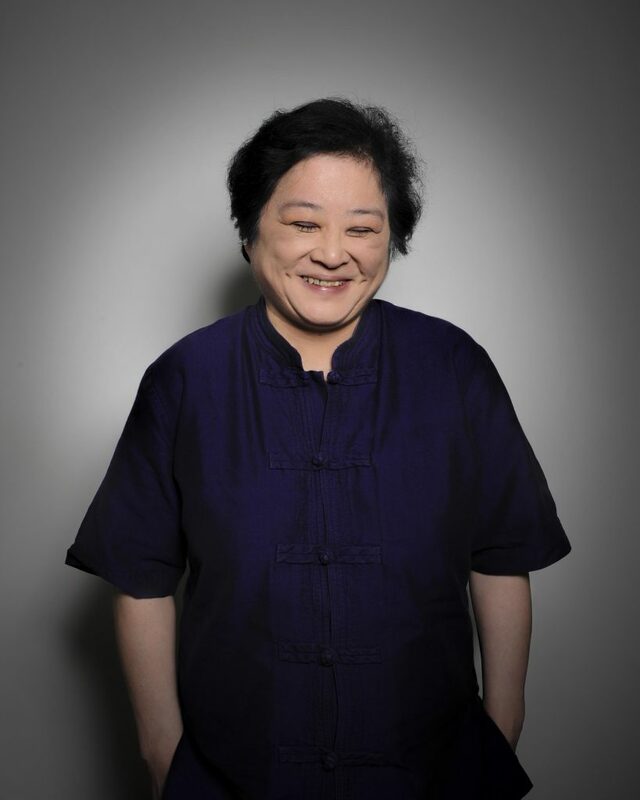 Linda Tsang is an English-born journalist of Chinese heritage who grew up in Scotland. In this thoughtful essay for the John Thomson Exhibition blog, she shares her personal view of John Thomson’s connection with China and Scotland. Long before the smartphone, here is someone who was essentially taking camera equipment the size of a small fridge and numerous heavy glass slides to the most remote areas of East Asia – China, Cambodia and the then Siam. 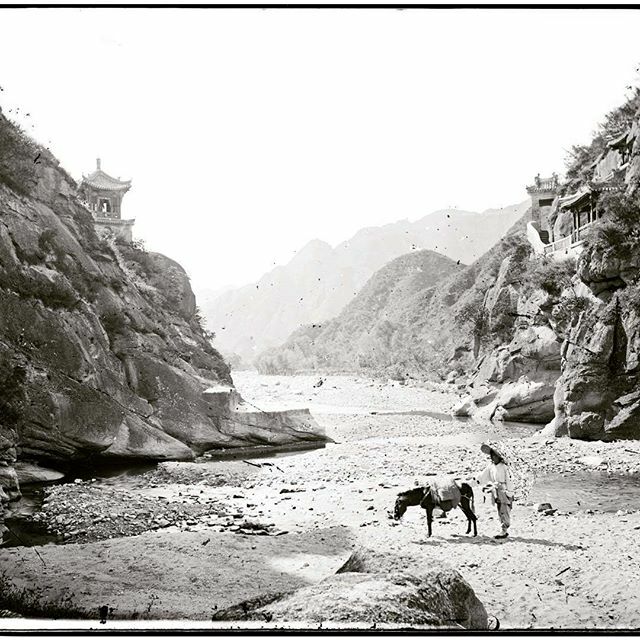 In China, John Thomson went to Beijing, Fujian and Guangdong, travelling down the Yangtse River – which is an amazing achievement in itself and testament to his dedication and curiosity – to meet and record the lives of people in the cities and countryside, as well as the architecture and streets. And he managed to capture breathtaking landscapes – which were previously only seen in the many famous and treasured oil-painted Chinese scrolls – the only thing missing from his photographs is the Chinese calligraphy. For people in the West, these were totally unknown – even alien – places and people – so it was a revelation then and also now, over 150 years later. The John Thomson exhibition at the Brunei Gallery in London covers a much wider range – including Hong Kong and Macau. 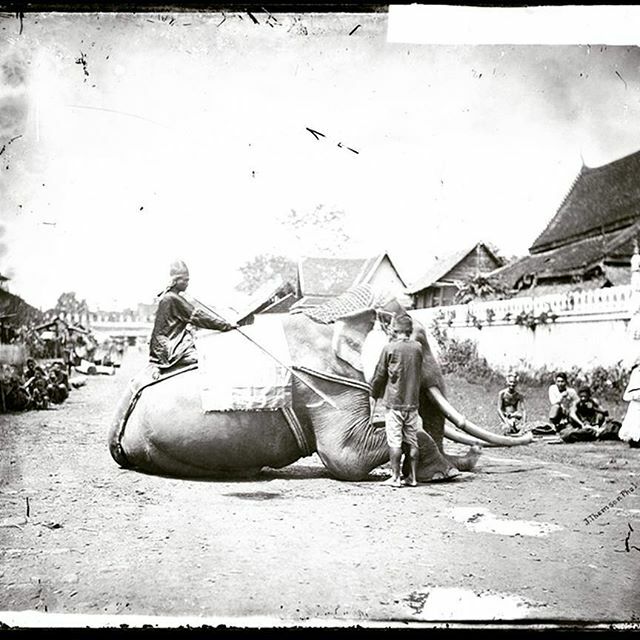 Quite apart from that, Thomson was the first photographer – not the first visitor – to capture Angkor Wat in Cambodia. 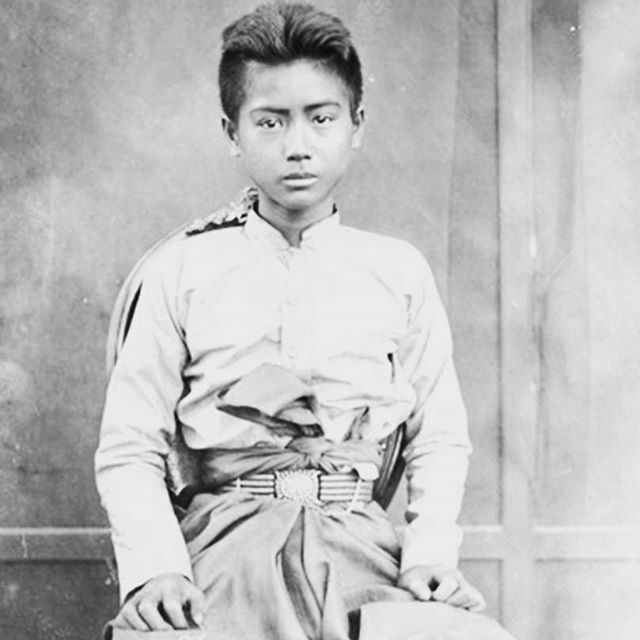 And there are also intimate pictures of individuals in Siam – now Thailand – for example, the Siamese boy who has the most intense gaze directly at the camera. My own first career choice was to be a photo-journalist – but being Chinese, this was not an option – my family expected me to be doctor or nothing. I became a lawyer, which was close enough! I continue to be fascinatied by photo-journalims so to see what John Thomson, as one of the first photo-journalists, managed to do is amazing. We both went to east Asia –over a 100 years apart – he as a photographer and me as a lawyer. But I have now managed to move across to become a journalist myself! What struck me most was that John Thomson managed to take so many photographs of women. 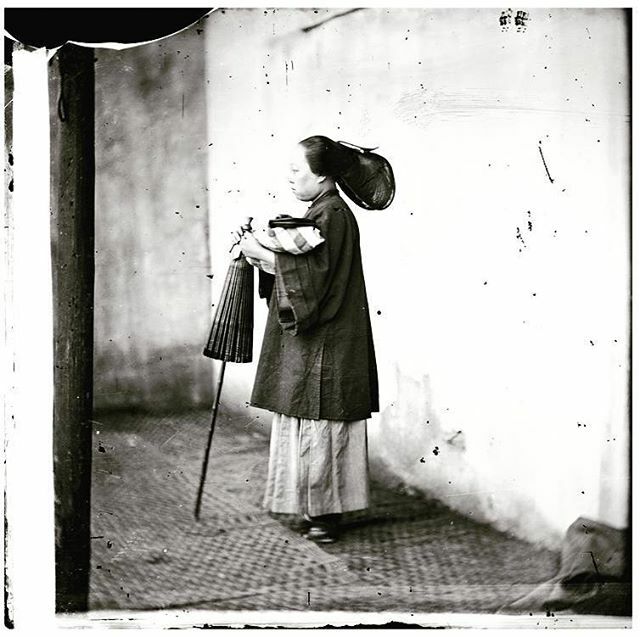 This would have been a time – 1868-1872 – when a Westerner, in particular a Western man, even seeing, let alone speaking to a woman in China was probably unthinkable – so getting permission to take their picture was singularly impressive. The images of the women are the most striking and surprising. It’s interesting that the Chinese tradition of having enlarged photographs of the deceased at funerals may well have its origins in such a pioneering achievement. One room at the exhibition includes my favourite pictures – the Manchu and Cantonese brides – and what would have been unseen activities of life then, including ladies with their maids preparing their hair and make-up. Admittedly, it’s unlikely that you will see any relatives at this exhibition in London, but stranger things have happened – and , bringing matters up to today at SOAS – according to co-curator Betty Yao, this exhibition may include the first-ever ‘selfie’ – John Thomson with two Manchu soldiers in Xiamen, Fujian, China in 1871! Linda Tsang, born in Dudley, West Midlands. School and university life was in Glasgow. Studied law and was a solicitor in Hong Kong. She is now a journalist – she was a contributor to BBC Radio Scotland’s Ghettoblasting and now writes about lawyers for The Times.